Do you like the organized structure of Gmail inbox with Primary, Social, and Promotions tabs? Well, most of us love it. But how to deal with the inbox clutter for other email accounts. Welcome! 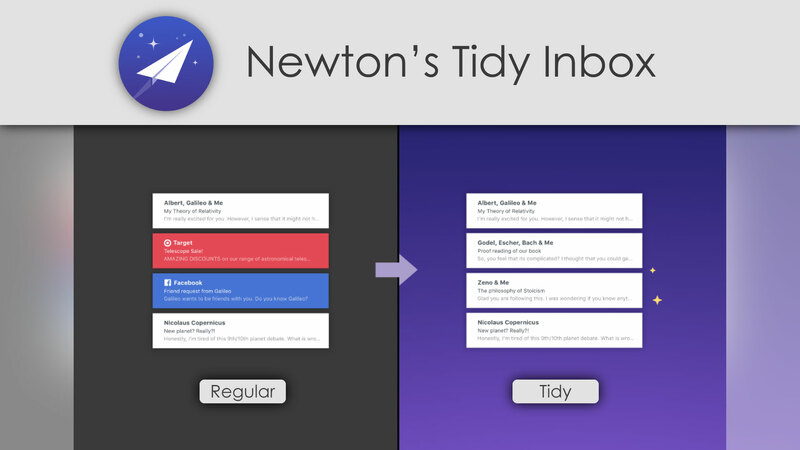 Tidy Inbox from Newton. 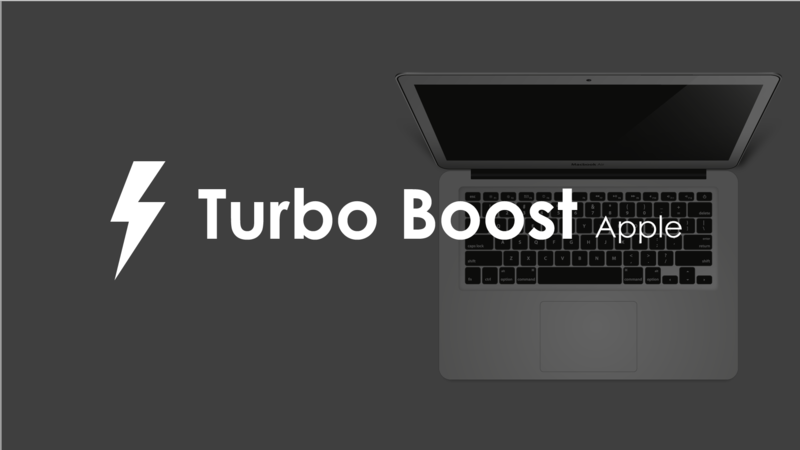 Turbo Boost is the term that Apple very proudly boasts of about its processors. Processor can run over their clockspeed to give extra performance and faster speed. This is called Turbo Boost. 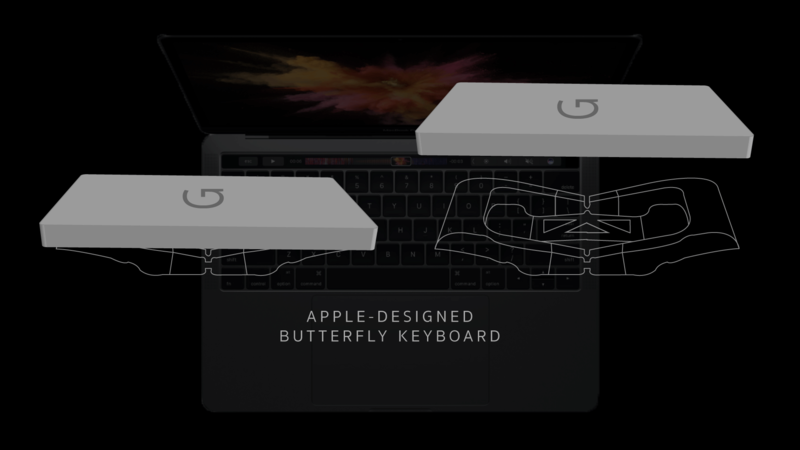 Apple's new butterfly keyboard has a single assembly and is made from a stiffer material. Thus keys are more stable and responsive and less travel distance. How will you feel when someone asks you to squeeze their phone and see what happens. Weird though it may sound but it is true. 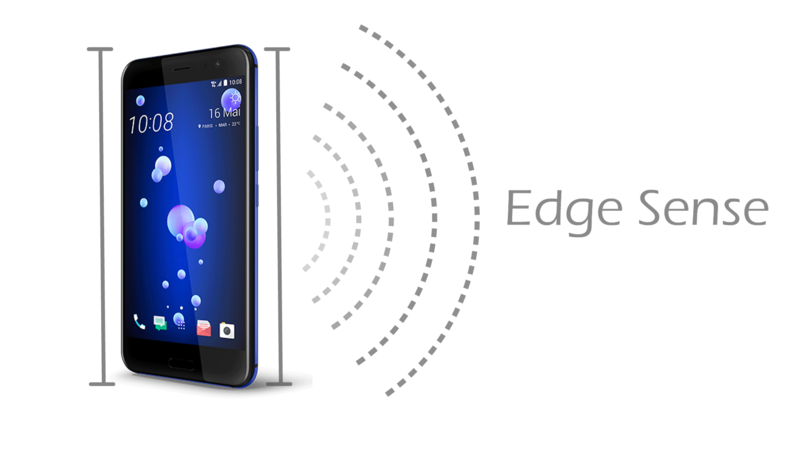 With HTC U11, you got to squeeze your phones to do certain tasks. 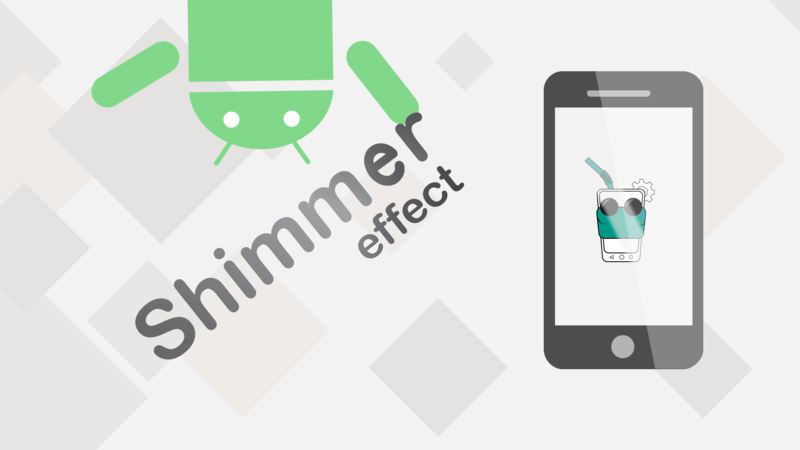 The phone recognizes short squeeze and long squeezes. 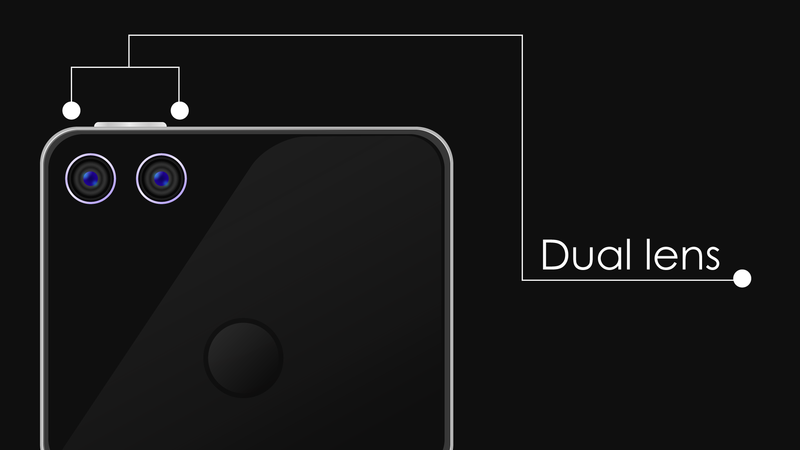 A dual camera consists of two cameras, a primary camera which acts as a regular camera. The other one is a secondary camera which can serve various purposes from capturing details to adding a different angled shot to the original one.